Turnip or rutabaga? What the heck is the difference? Turnips are a close cousin of the rutabaga and can often be used interchangeably in recipes, like this one. Typically, we eat rutabagas and call them turnips, but for this recipe, I decided to try an actual turnip. This Turnip Casserole would make an excellent side for your Thanksgiving table. My grandma used to LOVE turnips and it was a staple on our holiday table. She’d make them sweet so I copied her and did the same with this recipe. If you can’t find turnips, just substitute a rutabaga and it will still turn out fine. It’s funny because I couldn’t stand turnips growing up. Maybe it was the smell? I don’t know. Now? I think they are fantastic. So yummy! Give me alllllll the turnips, please. The hardest part of this recipe is cooking the turnips and even that isn’t bad at all. They kind of look like mashed potatoes, don’t you think? Whatever you choose to use, you are in for a delicious side dish that everyone will love! An easy Thanksgiving side dish that everyone will love! Mix all ingredients together in a bowl and place in a small greased casserole dish. Bake, uncovered, for 35 minutes. Serve hot. I have actually always loved turnips or rutabaga, one of my favourite fall veggies. In fact we are having rutabaga tonight. My recipe is similar to yours. Turnips totally take me back to my childhood. My grandmother made them the best! Thought to have evolved from a cross between a turnip and wild cabbage. Can be as large as a cantaloupe. Exterior is dark yellow and purple and the inside is bright to pale yellow. Said to have a slightly stronger flavour – especially if larger. I remember my mum making cough medicine for us kids using turnips, sliced in a dish with brown sugar leave to stand. The juice was the best cough medicine I’ve ever tasted and occasionally I still make it. I love turnip, but I don’t think I could get the husband to try it. I like mashed turnip with a little butter and brown sugar mixed in. Yep, didn’t like turnip as a kid, but now I love all veggies. Well not if you include mushrooms in that category, but that is the exception. lol. Thanks for another recipe. I have never tried turnips before, but this looks great. i will have to give them a try! 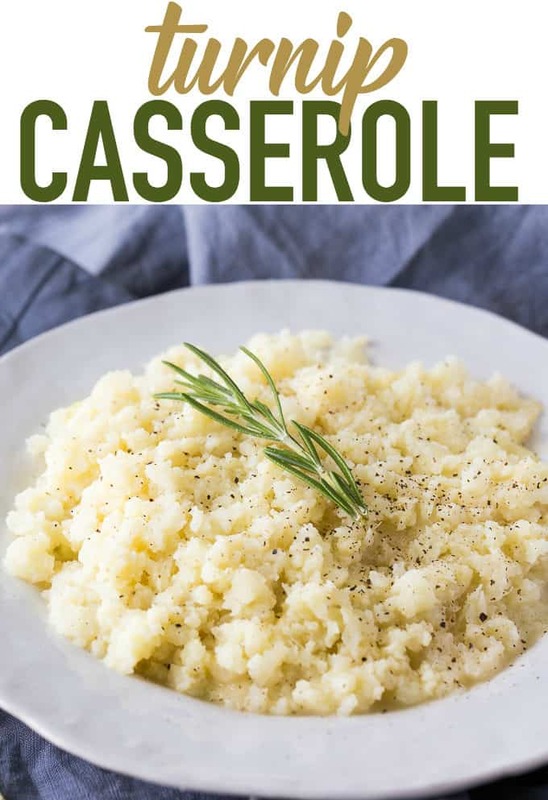 I love turnipsbut I have never had a turnip casserol.It sounds interestinga delicious.I like trying foods in adifferent way so thank you for sharing the recipe. This seems like a lot of sugar. I have cut out sugar in my diet, but this dish does look delicious and I have never tried turnips before. I would love to try this recipe with less sugar. I would make this recipe with rutabaga as I find I prefer the taste of them to turnips. We grow turnips in our garden and just love them. I have never used milk with my turnips, but this looks really good, I will sure be trying it. Thanks so much for sharing with us at Full Plate Thursday,we are so happy to have you join us. Have a wonderful week and come back to see us real soon! 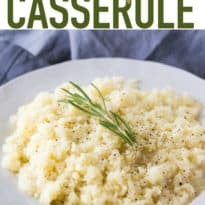 I love casseroles, especially in the fall & winter months! Thanks so much for sharing at #merry monday we hope you will link up with us again! My mom never made turnips and I’ve only recently been introduced to them through my organic CSA farm.. They do look like mashed potatoes. I’m curious about the sugar in the recipe.